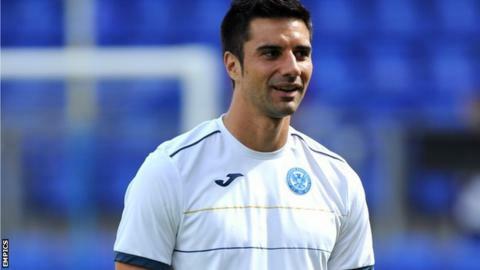 Scunthorpe United have signed New Zealand international striker Rory Fallon on a three-month deal. The 32-year-old was a free agent after leaving Crawley at the end of last season. Fallon started his career with Barnsley and has played for 11 different clubs, including a spell in Scotland with Aberdeen and St Johnstone. He could make his debut for the Iron, who are currently 22nd in League One, in Saturday's trip to Oldham.